I was going to post this comment over at WTFIUWT but don’t want to taint myself after so long a time away from the idiocy and slime of the denialosphere. So, instead, I thought I’d post my comment here. Here is what I almost — ALMOST — posted at WUWT. 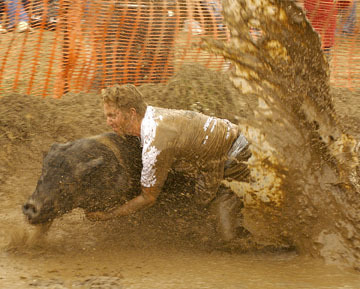 But I held back in the spirit of not getting down in the mud to wrestle with pigs deniers. What’s clear about this post is that it is so purely political, aimed not to inform about a weather event but to rouse the rabble. As a result, it is insensitive to the max. 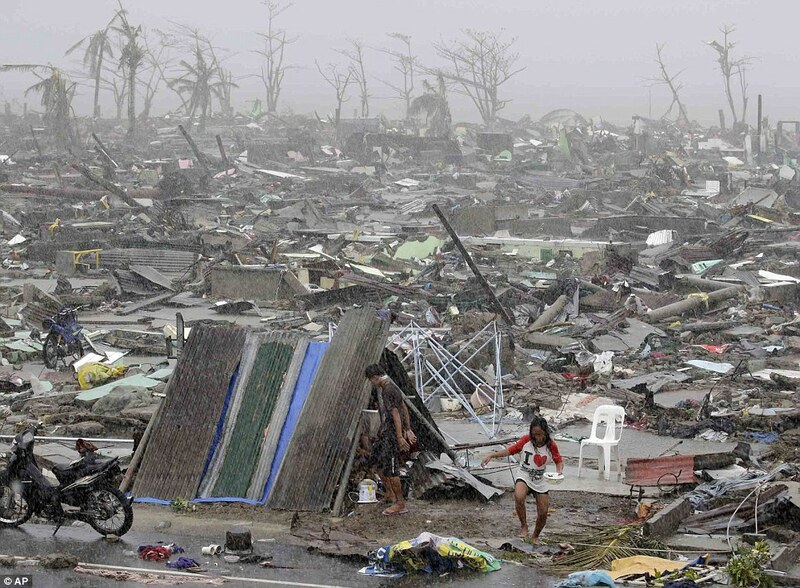 It is not objective reporting on the event, Super Typhoon Haiyan. It is playing to the choir, a battle cry for climate deniers, and the use of a tragedy to whip up the fury of blog followers and it succeeded. The smugness of the commenters is disgusting, as they scored what they thought were some kind of points for their ‘side’ by downplaying a human tragedy. The post could have discussed how the data was preliminary and that there were many potential sources of error in the data and how it is collected, analyzed and reported. That would be valuable reporting. 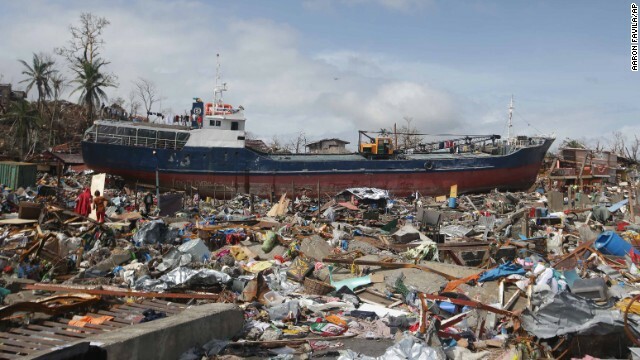 Anyone familiar with large-scale weather events like a typhoon — especially a super typhoon — hitting a densely populated and impoverished region would be aware of the potential for high casualties and the lag time between the event and reliable stats on deaths and damage. Instead of showing this caution, the poster and commenters downplayed the damage and death as a way of attacking opponents, politicizing it, making political hay. A single line about hearts and prayers for those affected after paragraphs and paragraphs of using the tragedy to score political points does not in any way offset the rest of the post. I believe the proper comment is “shame”. I would have posted that over at WUWT but that would be like wrestling with pigs — all it does is get you dirty and the pigs enjoy it. In other words, there are several sources for data, and the difference in numbers comes from this. 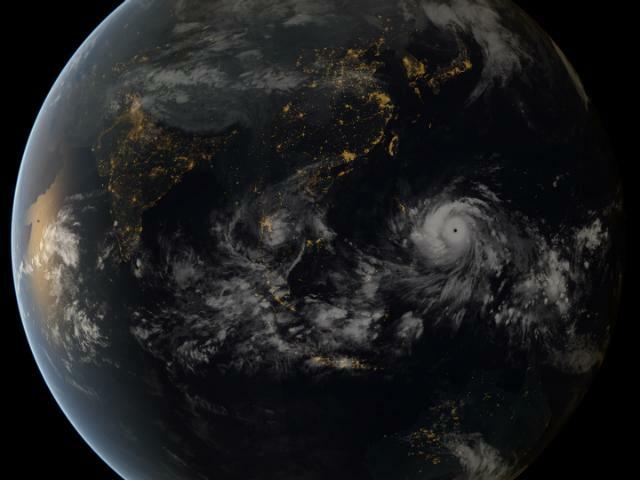 The reason that PAGASA’s wind estimates are much lower than the Joint Typhoon Warning Center and those quoted by news outlets is because for some reason PAGASA bases their sustained windspeeds on a 10-minute average whereas JTWC bases their sustained windspeeds on a 1-minute average (which is consistent with NOAA and the Saffir-Simpson Scale). You’re comparing apples and oranges with those lower PAGASA estimated windspeeds. ETA2: Apparently some media outlets did mistakenly report KPH as MPH — a simple enough mistake to make and certainly not politically motivated. Hell, planes have crashed because of the need to convert Imperial to Metric. In the rush to get news to market, because it is a new world in the world of media due to the 24/7 news cycle and the internet, a mistake gets duplicated because of the rush to publish. This is why I left blogging about the climate wars. It’s all so damn petty, the attempt to discredit climate science and climate scientists using every tiny crack or mistake, but at the same time, the larger issue is so damn important. I am sick of the politics. Because the intent of the WUWT post was to cast discredit on so-called ‘alarmists’ instead of actually, you know, discussing the cyclone and its dimensions and strength, there was a rush to judgement and the attempt to find errors and downplay the seriousness of the storm. They looked for any excuse to call the media coverage into question. And simply got it wrong. I maintain that if there had been an error in reporting, there is a way to deal with that kind of error without resorting to using a tragedy to score political points. But that would be far too respectful for this crew. Yes, it has been a shameful effort at WUWT. And they were wrong, too. The media ‘mistakes’ Paul Homewood, Anthony Watts and others referred to weren’t mistakes at all. The windspeeds quoted in the media were exactly what was provided by the NASA JPL and the US Navy Joint Typhoon Warning Centre and the ones I read were used in the right context, too. WUWT still hasn’t corrected its mistakes and Watts and co have only compounded their shoddy behaviour. Thanks Sou for the clarification — I have edited my post to include content on that. 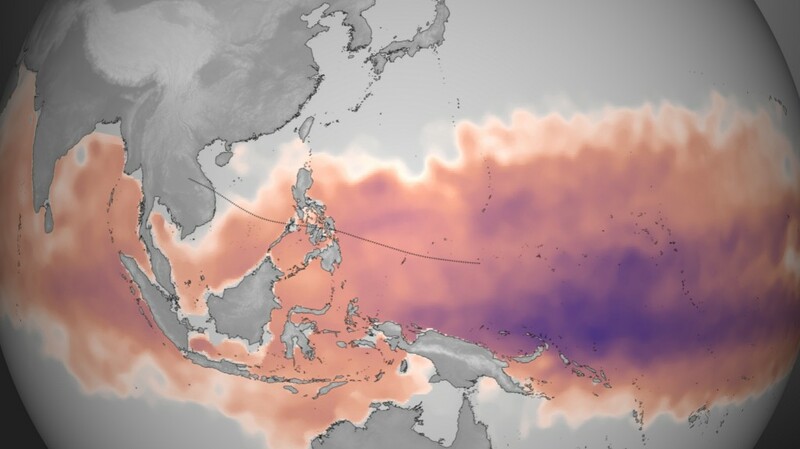 Deniers say that Hurricane Haiyan is overhyped (http://t.co/Owee1jEETO). The 10,000+ people killed are all breathing a sigh of relief. > This is so cool! Then followed an interesting discussion where I end up sending poxes in all houses. That’s why we comment on blogs anyway, right? where I end up sending poxes in all houses. We should not underestimate the wit it takes to look as candid as Cap’n. I enjoy his mix of pleasantries and provocations. He’s one of the toughest Denizens, in my opinion: he knows how to step over the limits of justified disingenuousness. A competent physicist, to boot. Welcome back, Policy Lass. You were missed. WTFIUWT wouldn’t have had the guts to post what you wrote anyway. Was there ever any doubt that if there are different scales for measuring tropical storm wind speeds, that WTFIUWT is always going to go with the one that produces the lowest numbers? Even if it’s the least commonly used scale?